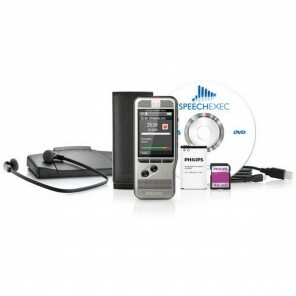 Digital call and voice recorders are great for a number of uses, such as recording meetings, interviews, lectures, and even phonecalls. 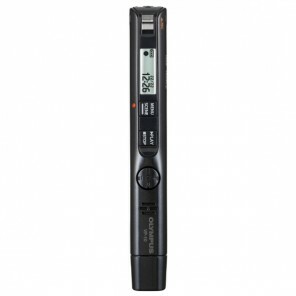 Our wide range of dictaphones will ensure that you find the perfect product and necessary accessories for your specific needs. Database storage on your PC with registration of data: time, date, internal and external telephone number, duration of call and more. 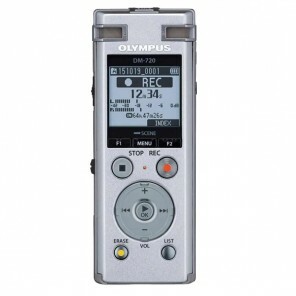 99 individual recording files held on the devices internal memory. 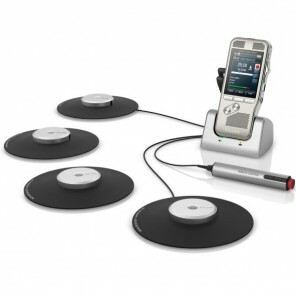 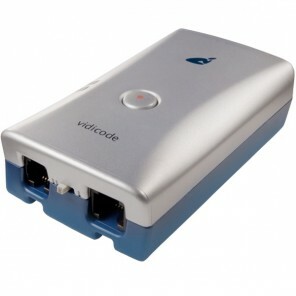 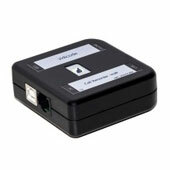 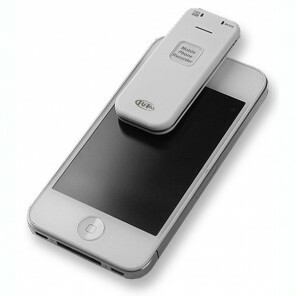 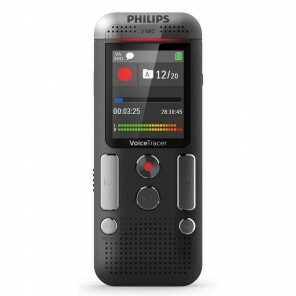 Need to record meetings, lectures or calls? 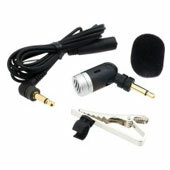 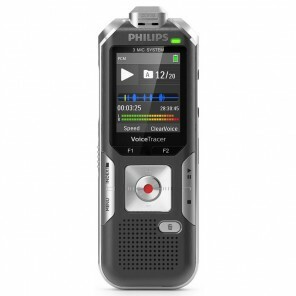 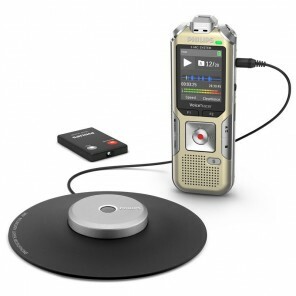 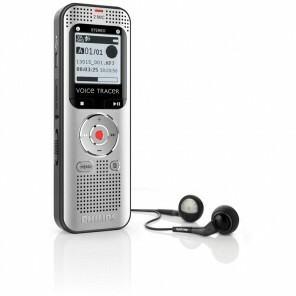 With functionalities that Smartphones do not offer, dictaphones and voice recorders are excellent tools for professionals. 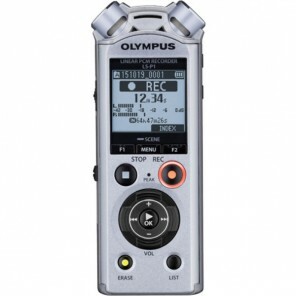 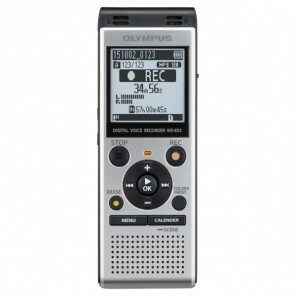 Digital Voice Recorders: Great for those who need to record interviews, meetings or lectures so you can listen back later. 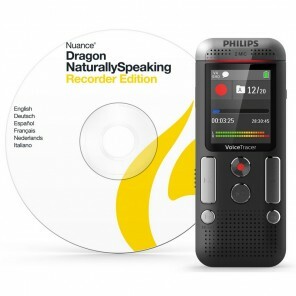 Digital Call Recorders: record and store calls from your phone enabling you to review the content at a later date for transcription or quality control purposes. 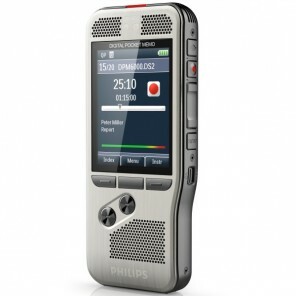 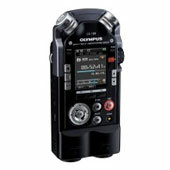 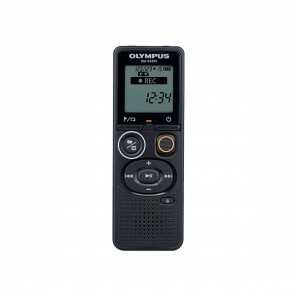 Onedirect offers the best brands for whichever recorder is best suited for you: Olympus, Philips, and more!